Where are those hidden gems? My best books. Nothing beats curling up with a hot drink (or a strong vino) in your favorite reading spot, reading the best books. A book will take you from that armchair anywhere you want to go. It’s not just J.K. Rowling who magically whisked us away into a magical realm with her incredible Harry Potter books that were so well defined that the magic seemed real. In your favorite armchair, you were there; you lived the Harry Potter world. The Harry Potter series are now immortalized into some of the best books we’ve had the pleasure to immerse ourselves into. David Eddings shouldn’t be ignored for his Belgariad and Malloreon creations; those worlds were inescapable. The rise of Garion through adversity into the great Belgarion was an adventure I personally will never forget. The shift-changing Poledra and Polgara characters were so real that I remember reading these epics in one sitting. Let’s not forget the J.R.R. Tolkien The Lord of the Rings books – which immersed us into the Middle Earth and enchanted us with the quest for that precious ring. The mythology of the world we were delighted with was so real that once finished, life seemed so mundane in comparison. There are countless other authors, some of them signed by large publishing houses with big budgets, while some of them written by independent novelists who may or may not provide us with the best books to read. Goodreads is a great place to find Fantasy authors, both established and up and coming. 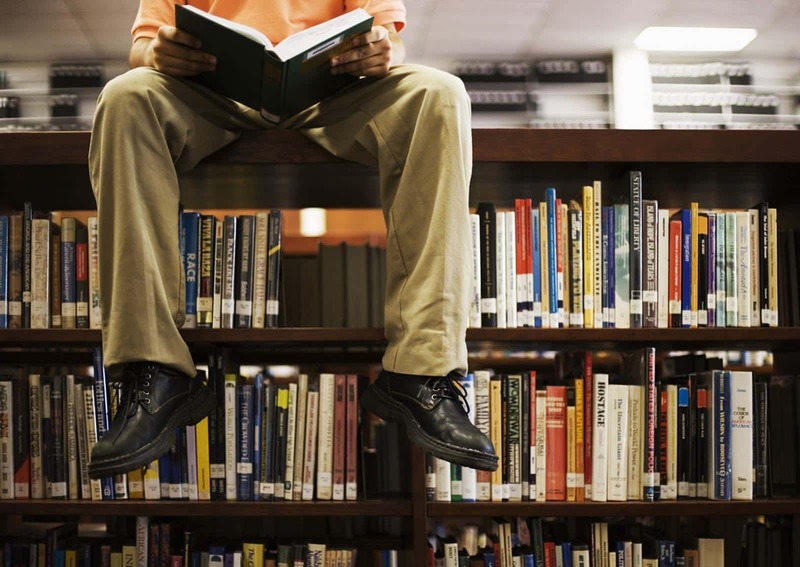 Not quite a category yet…though, having said that, more and more diverse writing is filling these hard to find categories where we occasionally find the best books to read. Fox Emerson – yes, me – has written a couple of not-too-shabby alternative romances. 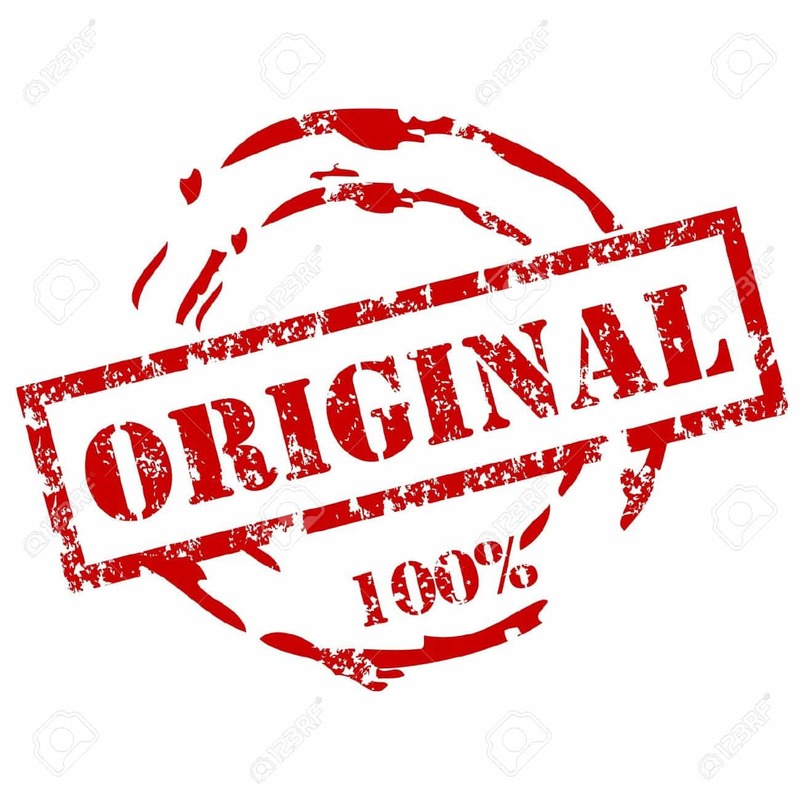 The first of which is Toby, in which a bisexual, male prostitute finds himself torn between a man and a woman. 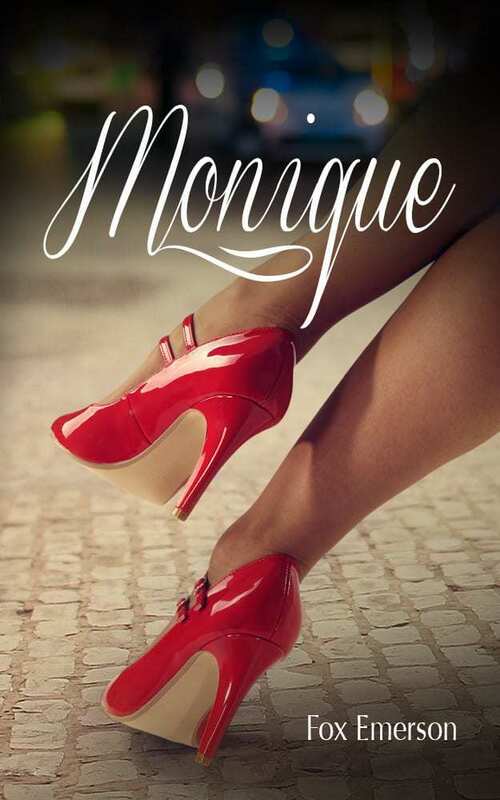 Not quite your usual romance and definitely a contender for alternative romance. 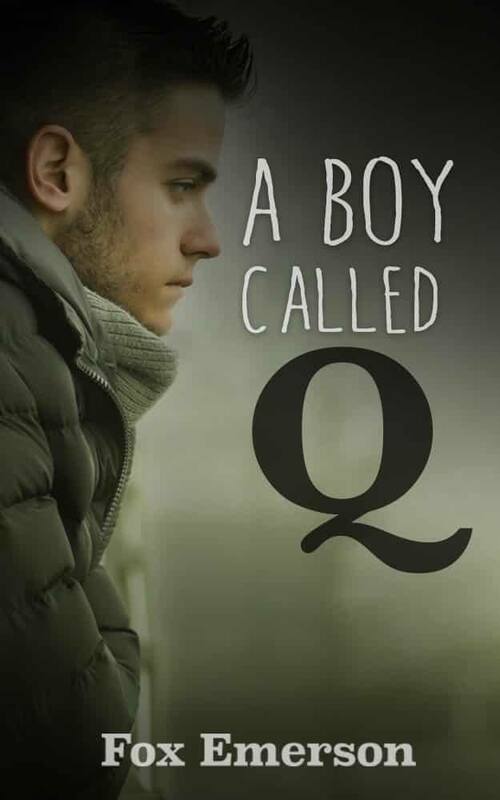 A Boy Called Q – another one of my books which I loved writing – in which Q discovers that having sated his thirst for experimentation with another man, he hadn’t thought about the aftermath. 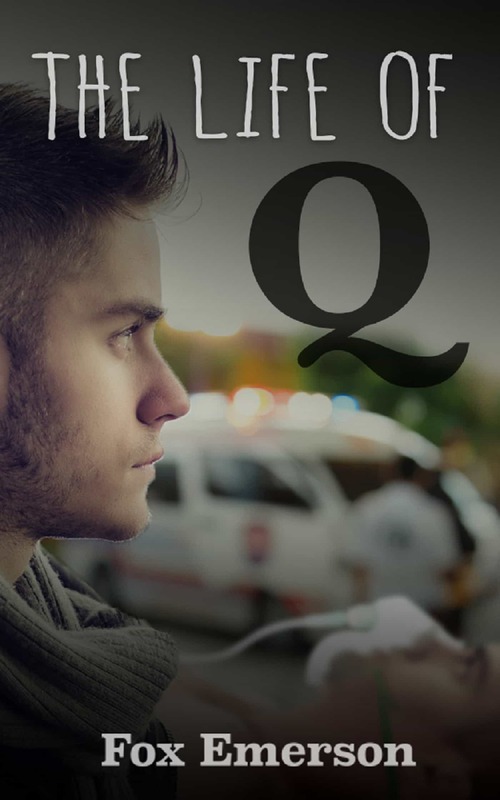 The book caused a stir – not just with my readers – but also within myself, so fairly soon afterwards, I wrote – The Life of Q – almost as an atonement for my sins for what I did to Q in the first free book. I’m glad I did, what happened in this sequel is one of the best books within the alternative romance /mm romance categories. By far my favorite category. Dean Koontz – one of my favorite writers of horrors – weaves reality with the fantastic, mixed with lovable characters, to bring you fast-paced and horror-filled books that you really can’t put down. If you started with Lightning or Watchers, you’d be as enchanted as most of us have been by the sheer excellence of his subject matter. Without doubt, Dean Koontz has written some of the best books for the horror category in our modern age. Stephen King – the master of horror. While not a huge fan of his later works, Stephen King‘s earlier books were the reason you know who I’m talking about already. One of the best books I’d read as a child was Cujo – a dog with rabies who went on a rampage. Carrie – which was later turned into a movie – was a graphic and fantastic spin on telekinesis, when a young girl who is bullied, lashes back. Janelle Diller – an independent author whose work I admire a great deal – reeled me in with The Virus. I haven’t had a chance to read anything else, but this dystopian book with both political, medical and technological themes was a definite page-turner and easily slots into one of my personal recommendations for best books in this category. Hugh Howey – is a magician with words and character development – often luring you into a story so quickly that you’re racing towards the end before you realize you’re reading a book. I’d start with Wool first, a fantastic but almost science fiction series which a group of survivors in a silo, hide from the toxic outside world. Brilliant. Matthew Mather – Cyberstorm. This book had me on the edge of my seat from beginning to end and for weeks afterward, I wondered just how much of this was fiction. With an intimate understanding of technology, the author shows us a series of freak events which are followed by New York being cut off from the rest of the world. Genius, brilliant, fast-paced and thoroughly enjoyable. An easy add to the best books to add to your armchair reading library. The Atlantis Gene by A.G. Riddle was a gem of a find, one far-too-quiet weekend when I was browsing Listopia for books on Goodreads. 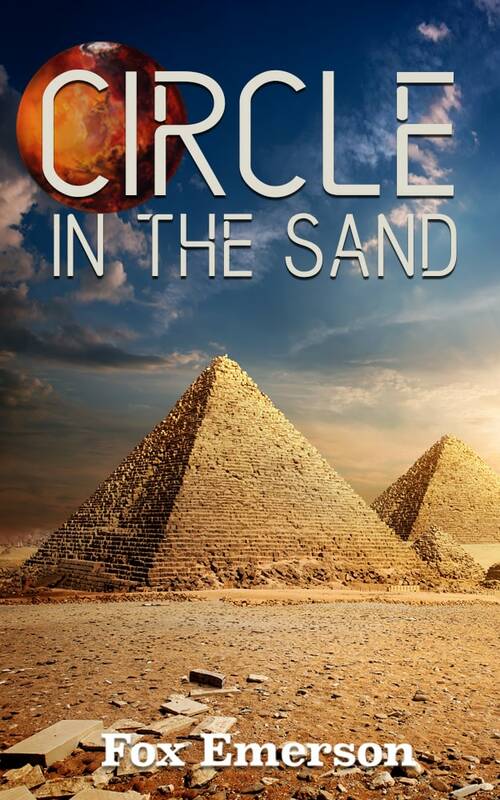 A time travel and science fiction/apocalypse mash-up over generations, without giving too much of a spoiler, which culminates in a fast-paced story, focusing on an extinction level event. 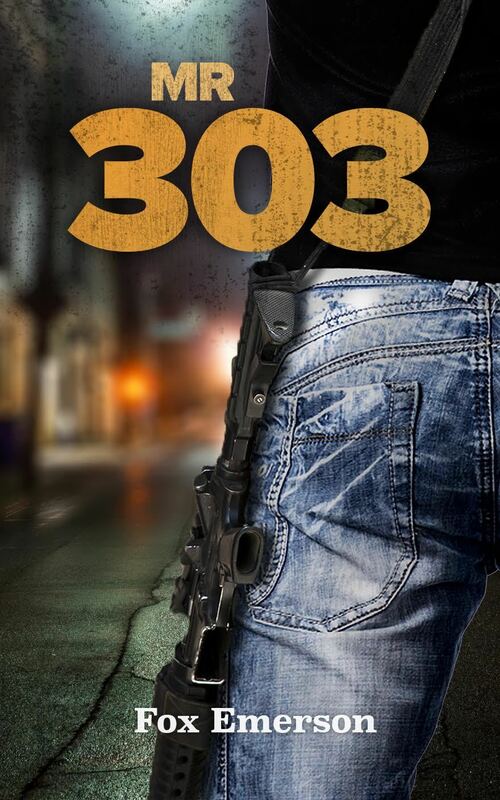 I tried my hand at this genre, though to be honest, I doubt I came close to any of the above gifted story-tellers with Mr 303 – part 1 of two books within the post apocalyptic/dystopian categories. That’s it for now. I’m going to try and review a few books a little more frequently.